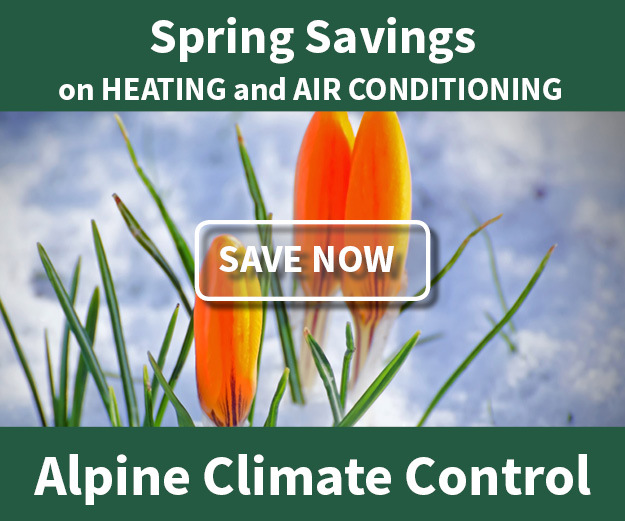 Resources - Alpine Climate Control, Inc.
Alpine Climate Control believes in helping customers to make informed decisions about their heating and cooling systems through education. We love what we do and we want to give you the best possible knowledge and resources so you can feel confident that your home will reach it’s full potential. We understand that you have specific needs and we want to aid you in choosing the products that are right for you. Our equipment basics page will guide you through an index of heating and cooling and furnace language. Visit our heating cost comparison page to see an illustration of the cost of different fuels and equipment types, and browse our tax credit page to learn if your situation will qualify for the tax credit.